Asiatic black bear enjoys a shower to cool down. 4k00:31Asiatic black bear enjoys a shower. Filmed in 4k video. 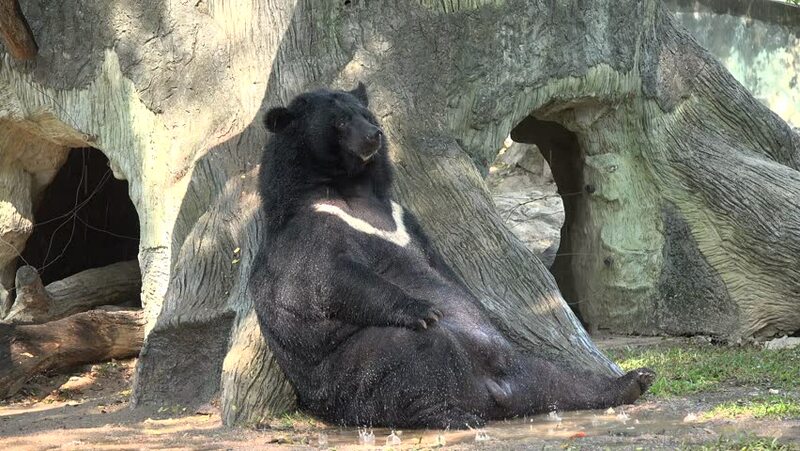 4k00:31Asiatic black bear relaxing in a shower at an open air zoo. 4k00:19Asiatic black bear relaxing in a shower. 4k00:17Asiatic black bear relaxing in the rain.